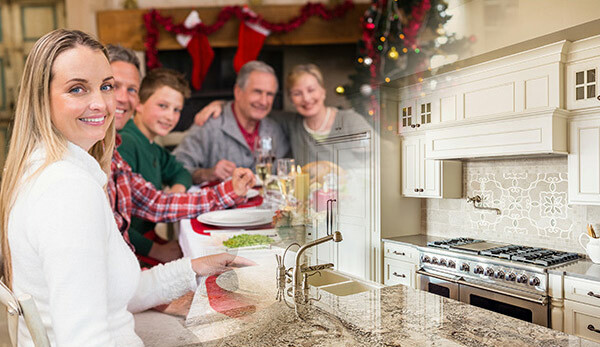 Soon your home will be hustling and bustling with family and friends as the holiday celebrations commence. Much of this activity is centered in the kitchen. This is a good time to revive old countertops and replace outdated cabinets with an updated fresh new look. ASA Cabinet Corporation is here to help you design and choose quality, affordable products for your kitchen.